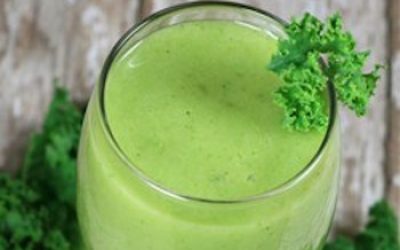 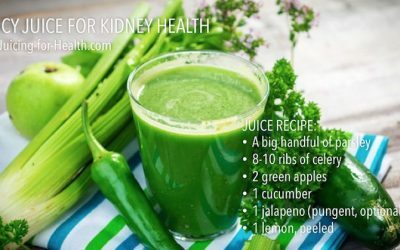 Using apple, celery, cucumber, kale, citrus and much more! 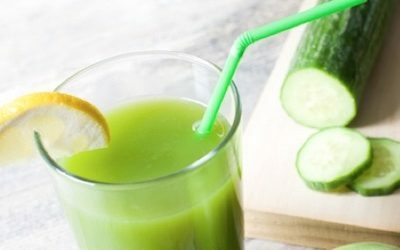 Here are my favorite green juice recipes for you to make at home. 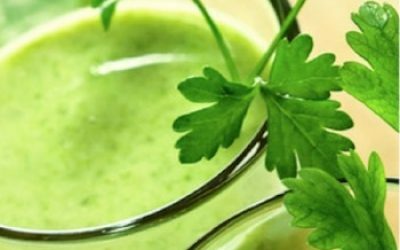 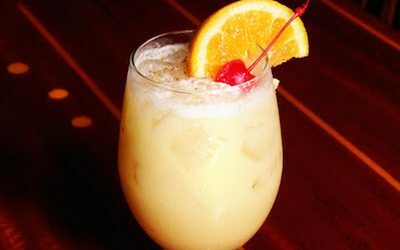 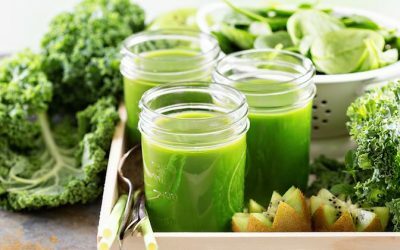 Before starting, familiarize yourself with the juicing basics, especially if you are new to juicing. 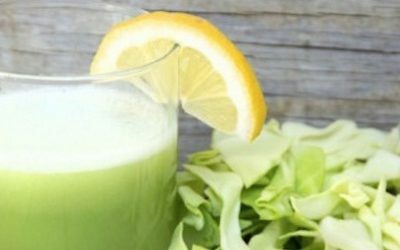 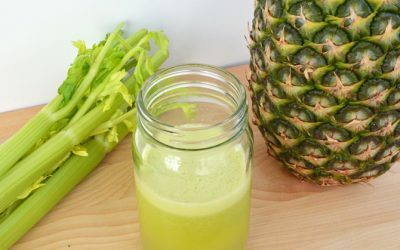 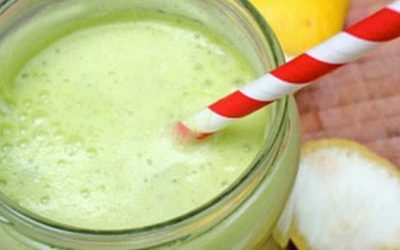 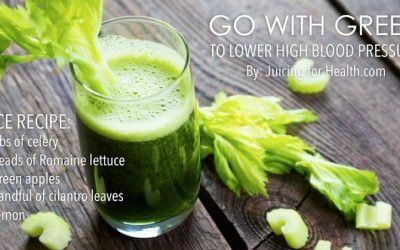 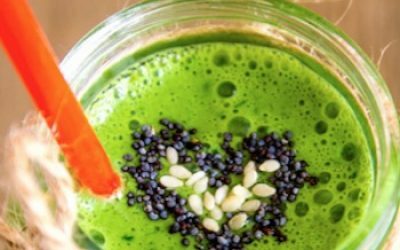 When you’re ready to start with mean green juices, here is a comprehensive guide to making green juices and a chart to help you make great-tasting green juices that also have the best health effects. 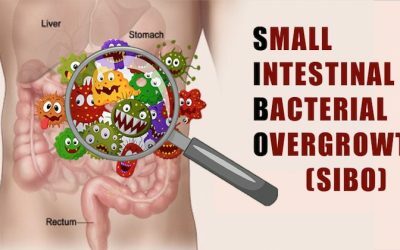 What is SIBO and How Can Green Juice Help?